If your quest is to catch them all, this timepiece from watchmaker Romain Jerome will make it awfully difficult, unless you have a spare $20,000 to spend on this RJ X Pokémon watch. 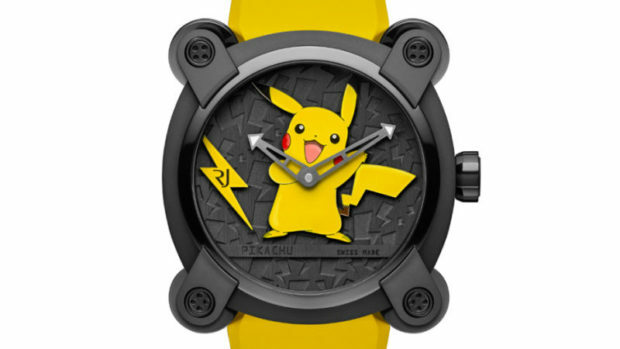 It’s a pretty sweet watch for any Pokémon fan, with a neat engraved lightning bolt background, and a hand-painted, raised enamel Pikachu in the center of the dial. 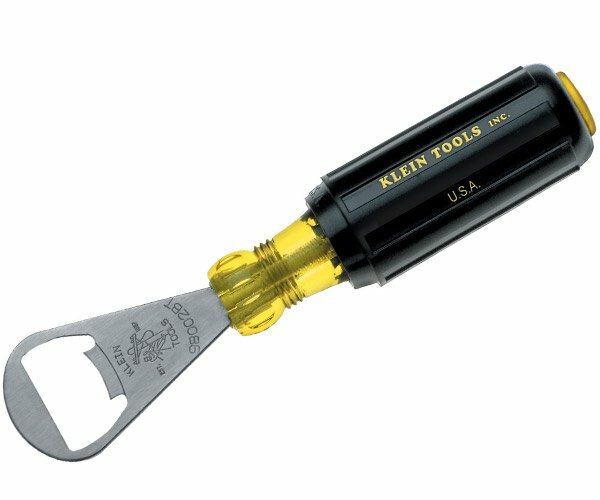 It comes with your choice of a yellow or black vulcanized rubber strap, or leather. Aside from that, it’s got a genuine Swiss-made movement inside. Even so, it’s ridiculously pricey for your average poké-fan. Just 20 of these watches will be made, so if you’ve got the cash, you’ll want to get out your Poke Ball now and catch one before it vanishes.